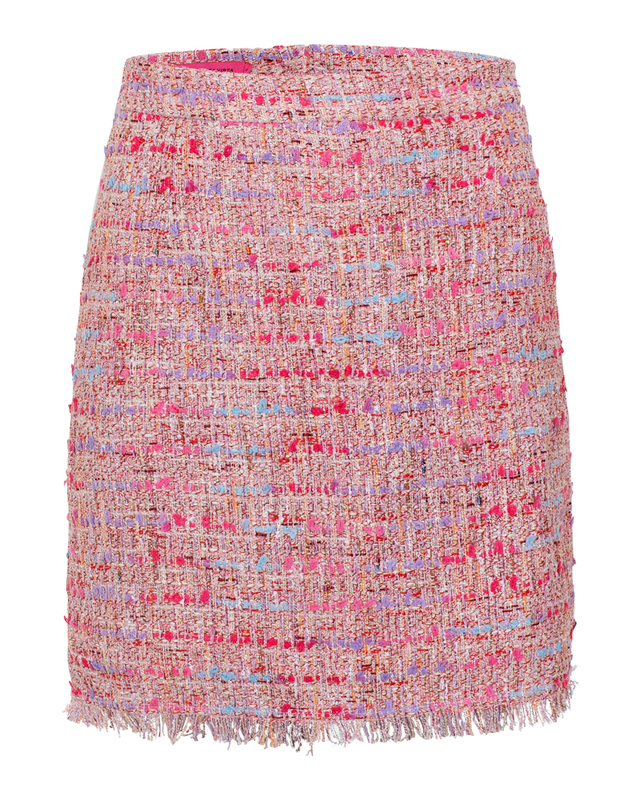 Our latest edition of our Kate skirt comes in a pink tweed blend with pastel hues of red, purple and baby blue. With classic feminine cuts and modern fringe details it equals the perfect mix of tailored elegance and contemporary cheekiness. 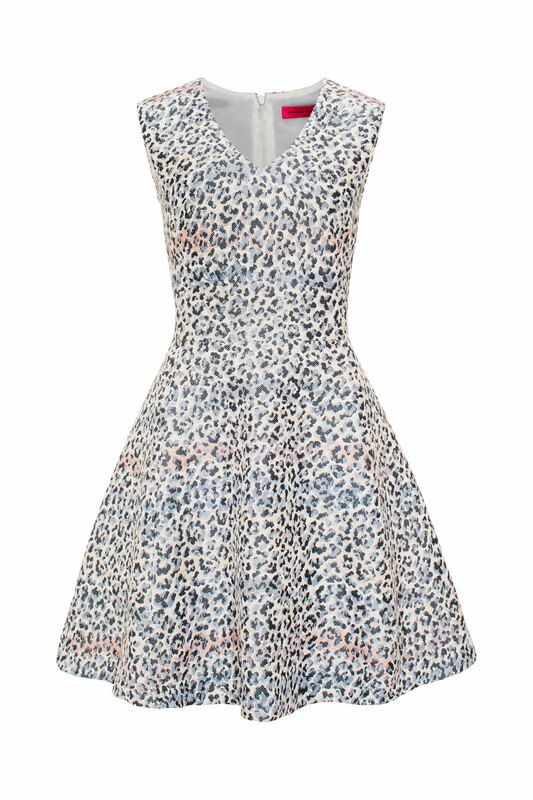 Wear with matching Sandra Jacket for a complete look.